"The Seaside is now called Home"
Just one residence at the East Coast offers you stunning sea views and exceptional seaside living. that boasts a rare combination of a desirable seaside address, exceptional convenience, unmatched views and connectivity. THE HIGHLY ANTICIPATED SEASIDE DEVELOPMENT, SOON-TO-BE-LAUNCHED IN THE EAST. Comprised of 1- to 4-bedroom apartments, three exclusive penthouses and two shops, Seaside Residences has 843 spacious units spread across four 27-storey towers. Living here means stunning unblocked views of the sea, and easy access to over 15km of scenic coastline. A coveted address puts you just 3 minutes’ walk to the future Siglap MRT station, which takes you to downtown Singapore in only 20 minutes via the Thomson-East Coast Line (slated for completion in 2023). Right along East Coast Park, every day brings opportunities to enjoy a wide choice of outdoor activities, from walks on the shore to thrilling cable-ski and wakeboarding sessions. Alternatively, explore the vibrant nearby neighbourhoods of Katong and Joo Chiat, or visit lifestyle destinations like Jewel Changi Airport. 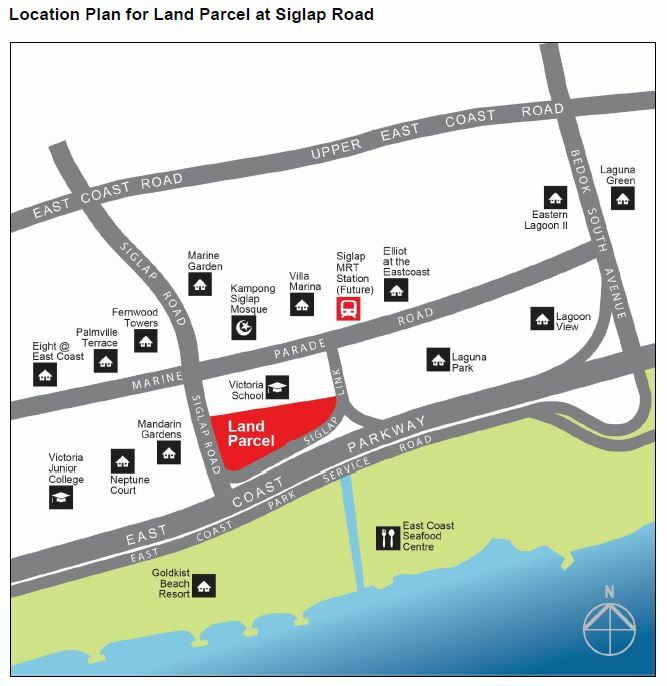 Leading schools, large-scale business developments such as Changi Business Park and malls including Parkway Parade are all in the vicinity, putting you close to the lifestyle you desire. Having the airport, the beach and downtown Singapore all easily within reach, it’s easy to see what makes Seaside Residences an exceptional home for both local and overseas buyers as well as investors. Its proximity to numerous business parks also makes it the ideal choice for expatriates seeking a residence that offers optimal work–life balance. The upcoming launch offers you the rare opportunity to make the seaside your home. For the ultimate seaside address, just one residence in the East offers you stunning unblocked views of the Sea, Sand and the City. All with the Siglap MRT Station at your doorstep. Enjoy a choice of 1 to 4 Bedroom units and for the privileged few, limited 5 bedrooms penthouses. ​The wait will be worth your while. Please contact me @ 8399 7983 or via below for more information on ​Seaside Residences. Primary Schools that is within 1 km from Seaside Residences.